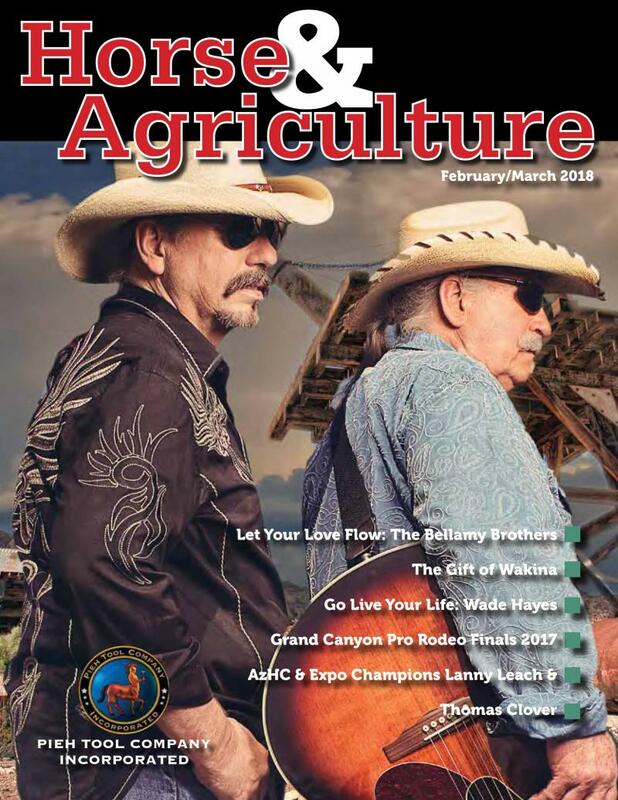 Horse & Agriculture Magazine Events! Copyright 2017 Horse & Agriculture Magazine, LLC. All rights reserved.